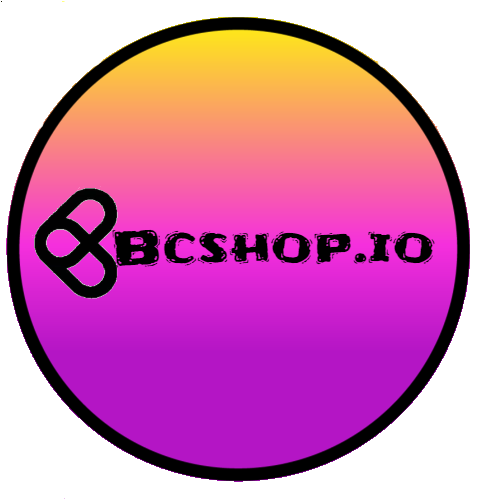 BCShop.io It is an online platform and market within the block chain that works through Ethereum's smart contracts. In which we can sell or buy any product or service in a very safe way. You can create your offers by going to the BCShop.io website in a very easy way. I made the following logos / posters thinking about projecting aspects of BCShop.io. 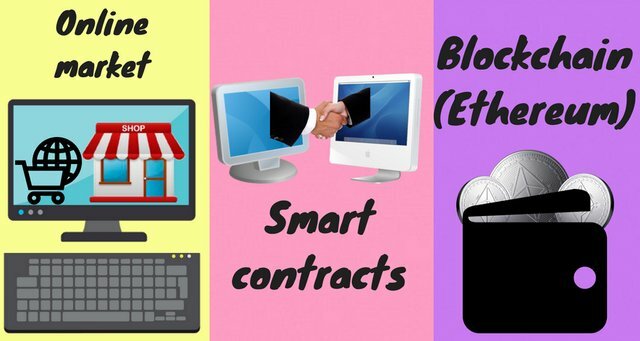 The first image says that it is an online market, the second shows that it works through intelligent contracts and the third one that works with the Ethereum. 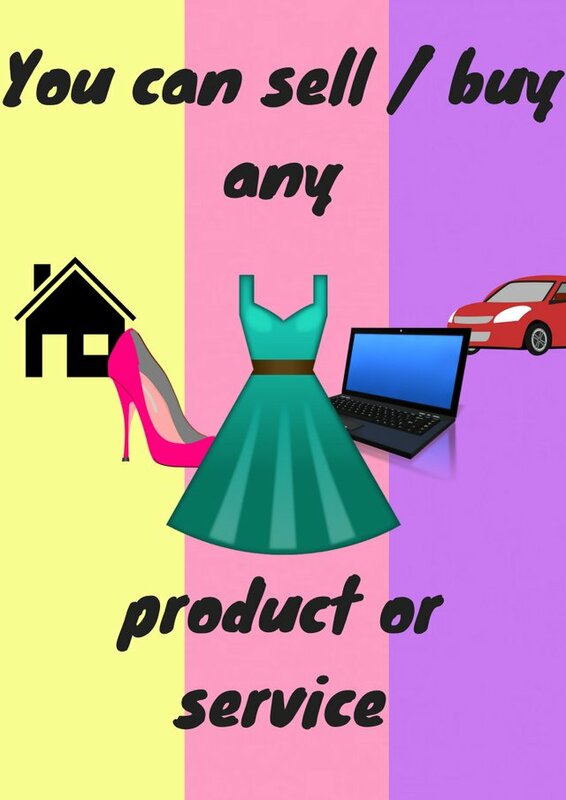 And the next one expresses that you can sell or buy any product or service in this online market.